The world’s greatest grudge match? What is the sporting event of the year in New Zealand? Anything that gives New Zealanders the chance to stick it to Australia, of course! When New Zealand Black Caps play the Baggy Greens at cricket, stake your place in the bar and take the rest of the day off. When you think of sport in New Zealand it’s probably the All Blacks rugby team that springs to mind. That’s understandable, as arguably the most foreboding team in the world, New Zealand’s rugby players hog the limelight in terms of sporting fixtures in New Zealand. That is until February each year, when the nation’s cricket team take to the pitch to battle against Australia in a series of One Day Internationals (ODIs). Although rugby is the most popular sport in the country, when summer time rolls around, most New Zealanders emerge as staunch cricket fans. Although rugby is the most popular sport in the country, when summer time rolls around, most New Zealanders emerge as staunch cricket fans. Especially for this series. 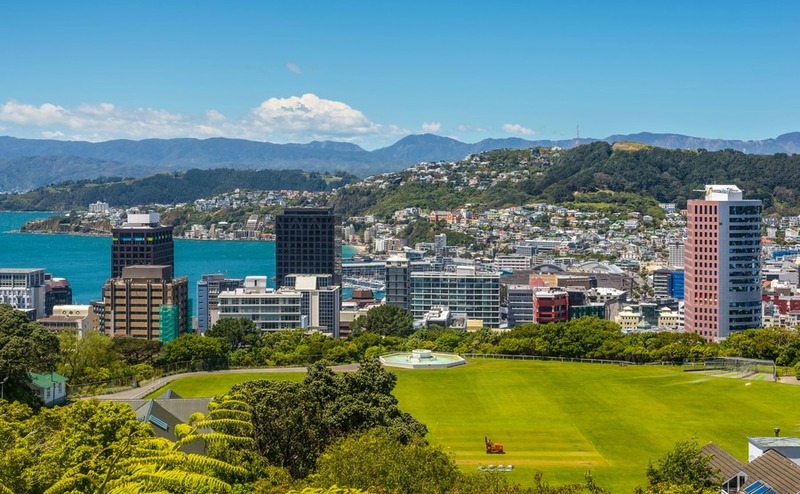 New Zealand is one of the ten countries that plays test cricket, and any international match is watched by a large proportion of the population. The national team is known as the Black Caps and the current captain is Kane Williamson, a right-handed batsman who’s the fourth most highly ranked batsman in test cricket across the world. When he’s not hitting boundaries, he occasionally bowls a little off-spin. Australia vs. New Zealand: sports biggest rivals? 36 years ago, the world witnessed the infamous Underarm Bowling Incident of 1981 during a One Day International between Australia and New Zealand in Melbourne. The game was in its final over, there was only one ball remaining and New Zealand were after six runs to draw the match. In a sneaky bid to stop New Zealand securing the boundary they needed, Aussie captain Greg Chappell instructed his younger brother Trevor to bowl the all-important last ball underarm, along the ground. Although outrageous, this was a completely legal move in the game at the time. Chappell’s decision meant New Zealand were defeated, and thus sparked the feud that continues to this day (and makes us all the more certain we want to support New Zealand!). Each year the Australian and New Zealand teams compete for the Trans Tasman Trophy and for the Chappell-Hadlee Trophy in One Day International cricket. This year’s ODI series has recently finished with New Zealand taking the spoils. The teams went head-to-head at Eden Park, home of the Black Caps, on 30th January. New Zealand were victorious, beating Australia by six runs. Sadly, the second match, due to be held on February 2nd at McLean Park, was cancelled completely due to heavy rain. On 5th February the Black Caps clinched the series by defeating their bitter rival by 24 runs at Seddon Park in Hamilton. Don’t worry, they’ll be doing it all again in February and April next year. This time playing two test matches, five ODI’s and one Twenty20 international. You could be there cheering them on if you make the move to the land of the long white cloud in the next few months. One Day Internationals are fast-paced, high scoring and the perfect backdrop to a few pints with your mates. As the matches happen in the heart of summer, you can usually expect to catch the games in pub beer gardens across the country, or perhaps you’ll be invited to watch the match in the garden of a new friend or neighbour, where you’re likely to also enjoy a barbeque, or at least some form of food. The ODI games are fast-paced, high scoring, and the perfect backdrop to a few pints with your mates. There are two things you must remember if you receive an invitation to watch any of the Australia vs. New Zealand ODI’s – bring beer, and don’t say a positive word about the Aussies. That’s just not cricket! 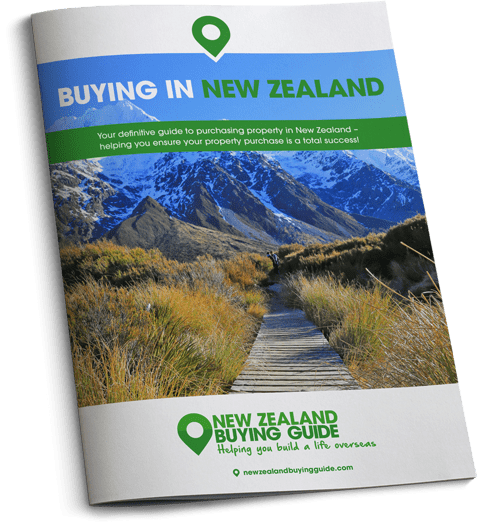 If you are ready to make your dreams of moving to New Zealand a reality, give the Resource Centre a call today on 020 7898 0549 to be put in touch with the professionals who will smooth your path.